Kermit Crawford is the 2012 recipient of the Invisible Disabilities Association Healthcare Honors Award. Kermit was chosen based upon his leadership role at Walgreen’s as the President of the Pharmacy, Health and Wellness Services and Solutions and his focus on the wellbeing and health of all Americans. 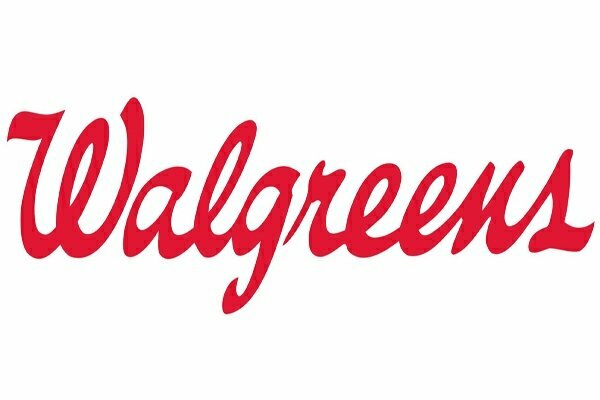 Kermit led Walgreens in the development of programs and services such as the Take Care Clinics, Health Corner TV, Health Screening Tours and the Walk with Walgreens initiative. Kermit is president of the pharmacy, health and wellness division for Walgreens, headquartered in Deerfield, IL, where he is leading the advancement of community pharmacy to play a greater role in healthcare through integration and expanded services. Kermit began his career with Walgreens as a pharmacy intern in 1983, shortly before his graduation from pharmacy school at Texas Southern University in Houston. He has advanced through the ranks of the company, holding positions from pharmacist to store and district manager to vice president of store operations. 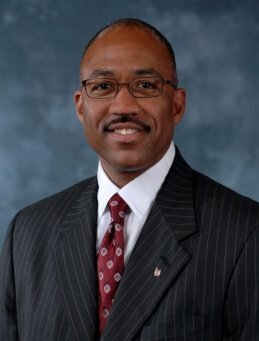 In 2004, Kermit was named Walgreens Health Services vice president of PBM (pharmacy benefit management services) and in 2005, was promoted to executive vice president of PBM services and a corporate vice president for Walgreens, heading up all aspects of strategic, operational and profit and loss management of the company’s PBM covering more than 10 million lives. Kermit was promoted to Walgreens senior vice president and executive vice president of pharmacy services in early 2007 and 2010, respectively. In this role, he pioneered the effort to transform community pharmacy from a transaction-based practice to one that focuses on providing access to affordable, quality care. In September of 2010, he was promoted to president of the division. His role was broadened to include leadership of all pharmacy, health and wellness services and solutions in 2011. Kermit was honored by Chain Drug Review in 2009 as the “Pharmacy Executive of the Year”. In 2011, Chain Drug Review named Walgreens “Retailer of the Year” and recognized Kermit among Walgreen’s top five executives earning the distinction. In 2012, Savoy Magazine named Kermit as one of the “Top 100 Most Influential Blacks in Corporate America”. Active in a number of professional, health and industry organizations, Kermit serves on the board of directors of the National Association of Chain Drug Stores and had previously served on their Policy Council Committee. He also serves on the board of directors of Northwestern Lake Forest Hospital, as well as the American Diabetes Association, Northern Illinois and Indiana region. Kermit is also a member of the Board of Councilors of the University of Southern California School of Pharmacy. Kermit earned a Bachelor of Science degree in pharmacy from Texas Southern University in 1983, where he ranked second in his graduating class. His continuing education includes a wide range of postgraduate management programs.